Keeping track of all the different promotions for Android Pay has been a pain. Usually, you find out about an awesome deal, the day that it ends or after the fact. Google is helping everyone out, in a similar way to the Chromecast Promos page. 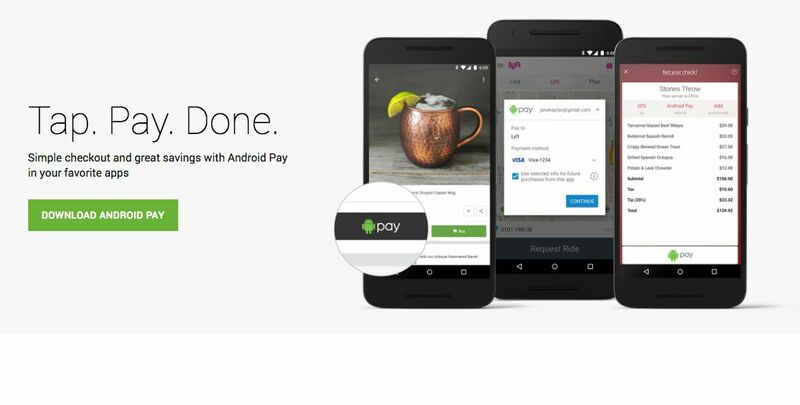 Goggle has launched an Android Pay promos page with all of the active promos, as well as apps/services they have partnered with in the past. This gives you a better overview of what’s going on and where the savings are at. Be sure to keep an eye on this page as the deals will be changing fairly often. In the meantime, you might want to download some of the apps that have been recently featured, so you can be ready to go when another promo pops up. Hit the source link to check it out!